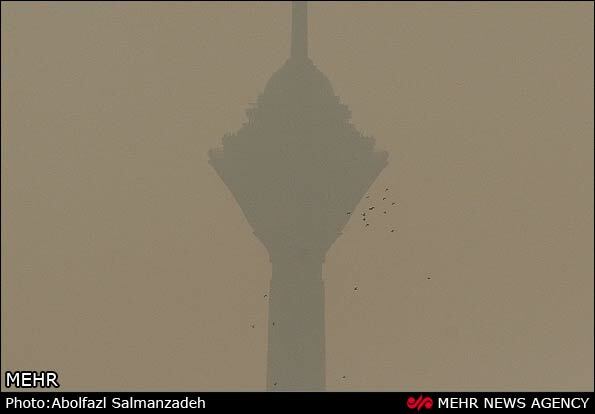 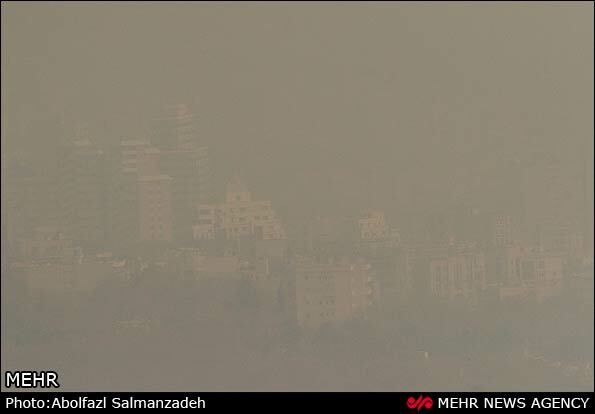 It's a typical scene these days in Tehran, where air pollution has forced the government to shut down schools, universities and offices for at least two days. 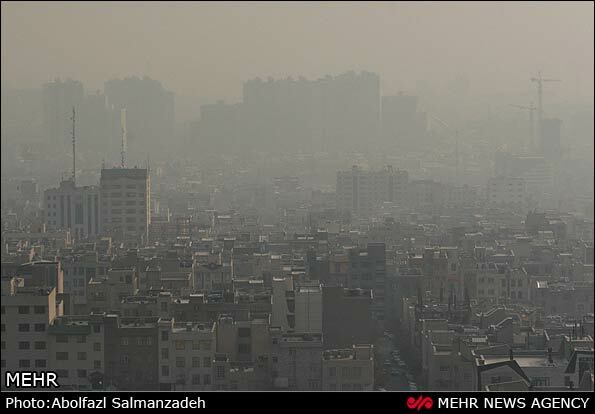 Some blame the government for not fulfilling its environmental responsibilities. 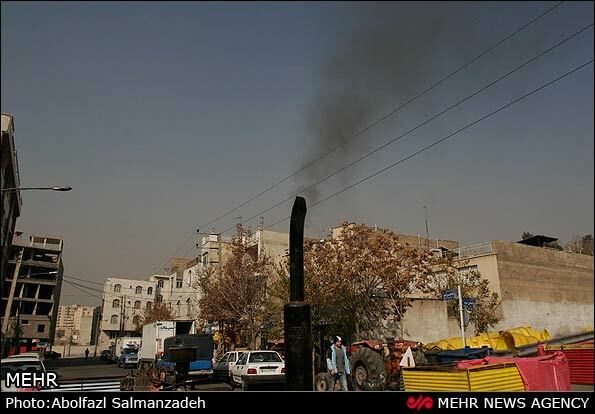 Others blame dilapidated cars, substandard fuel and polluting industries. 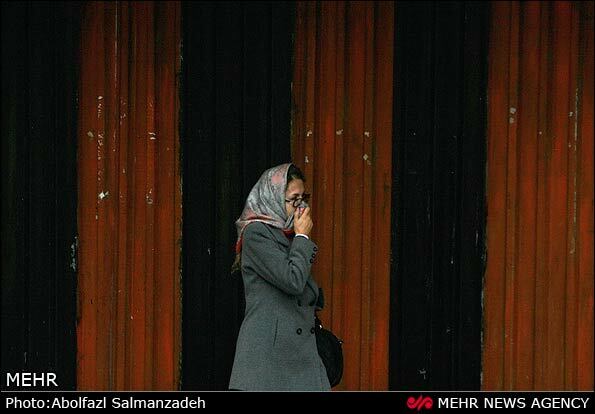 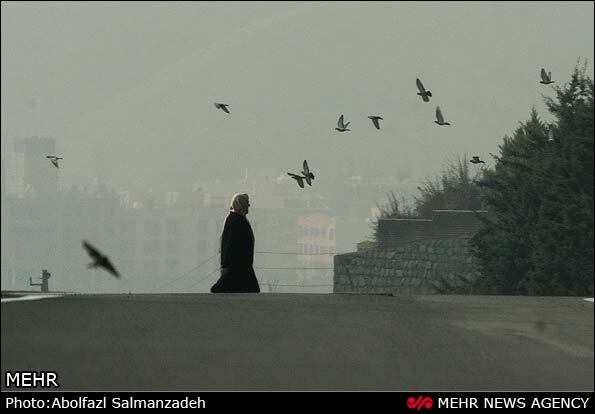 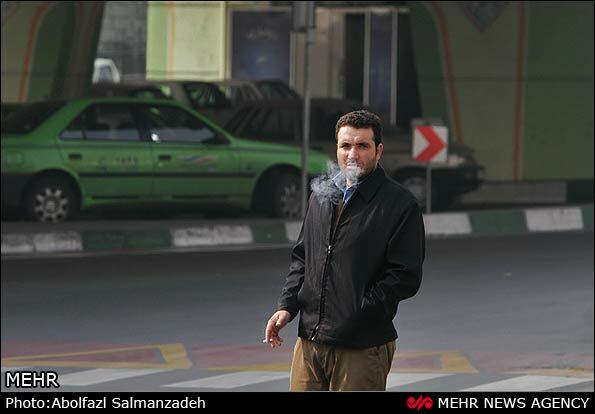 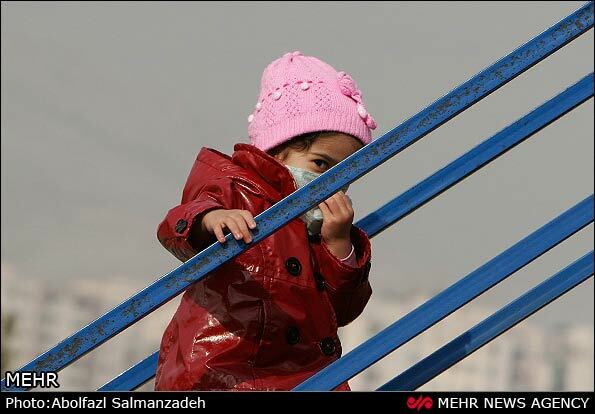 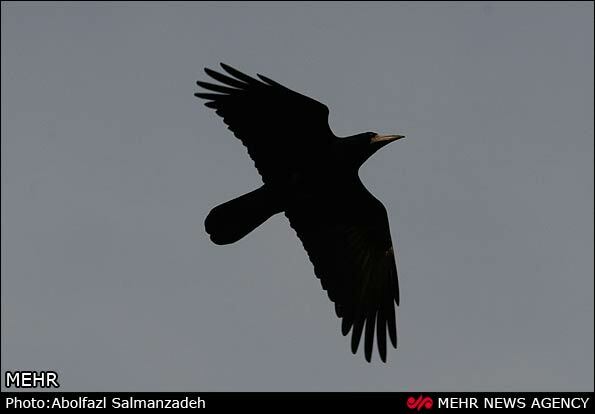 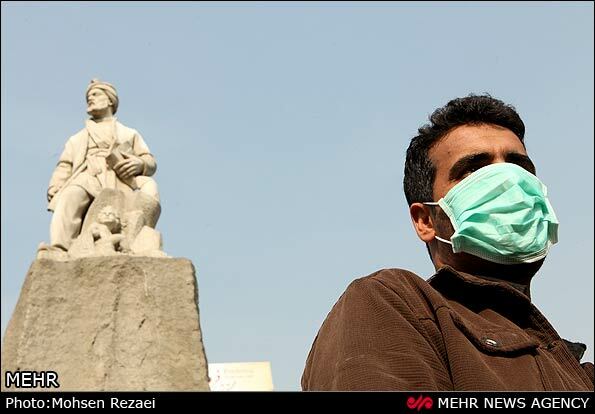 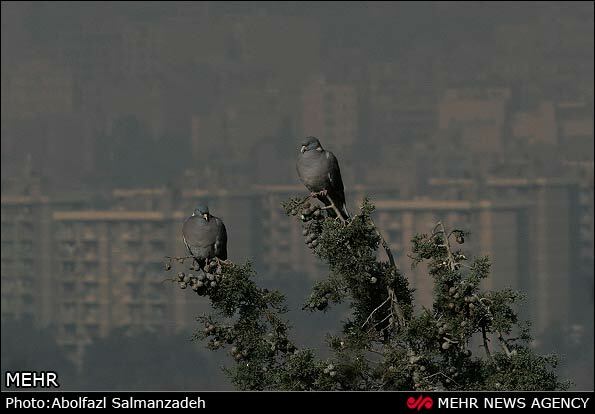 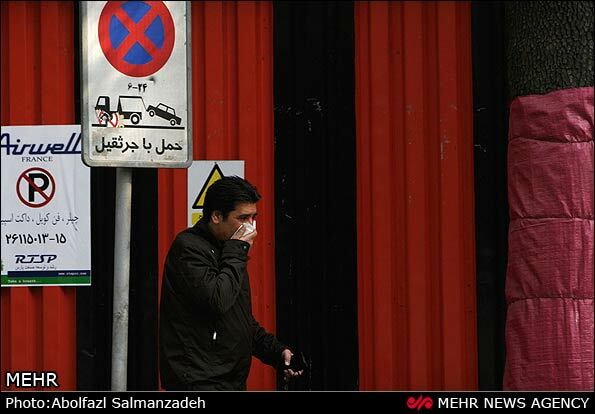 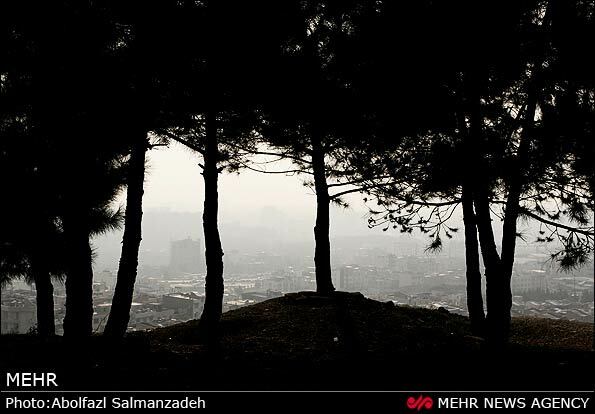 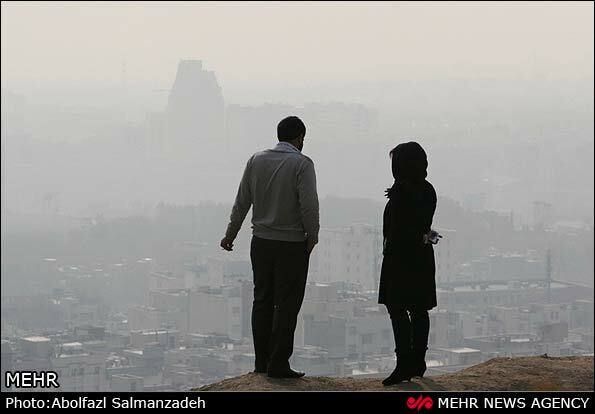 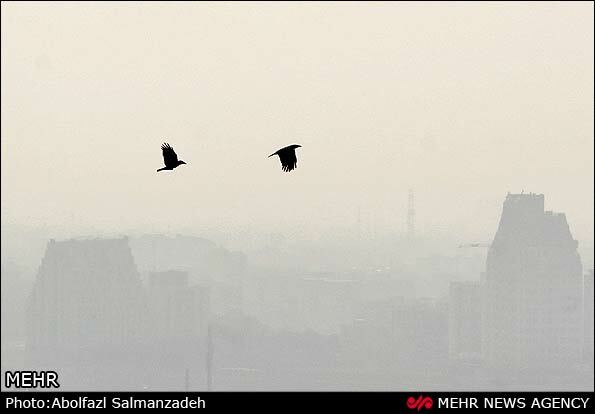 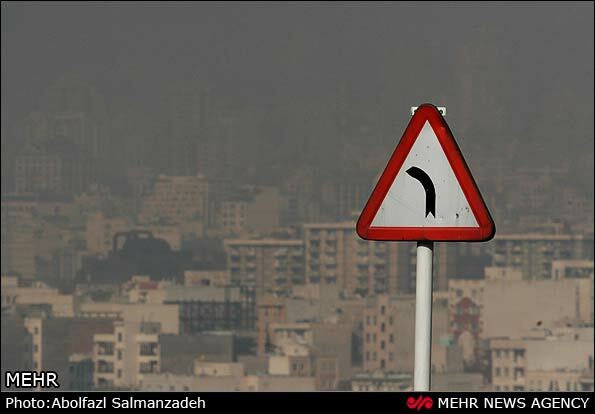 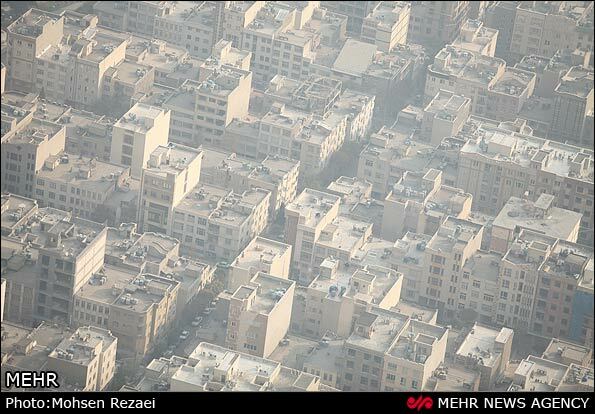 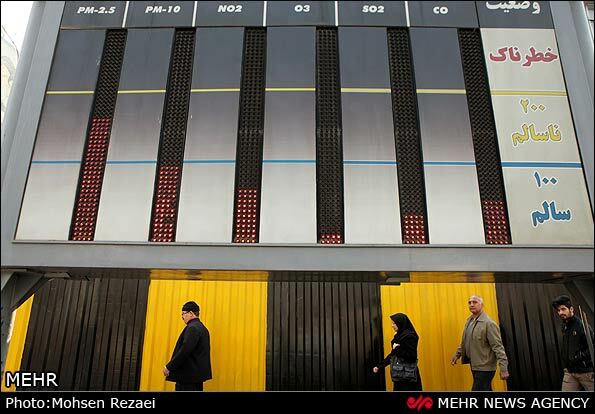 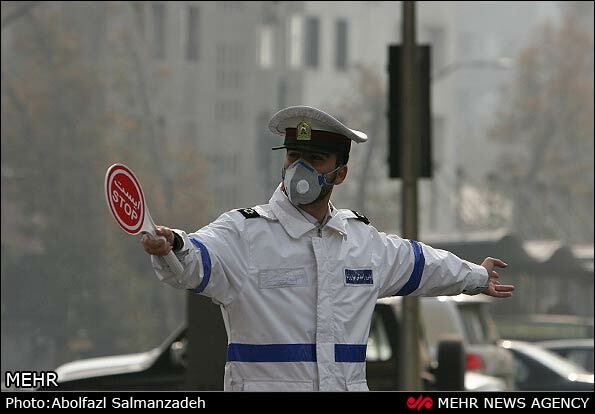 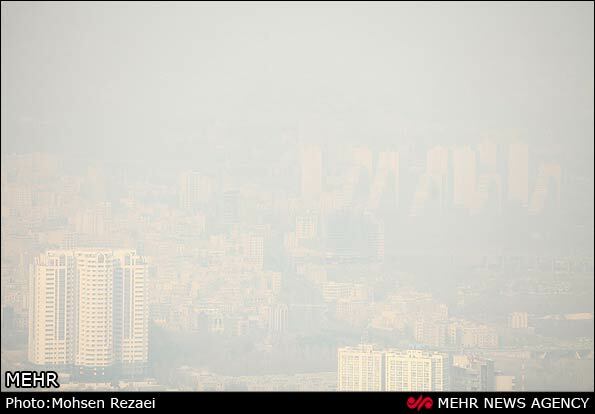 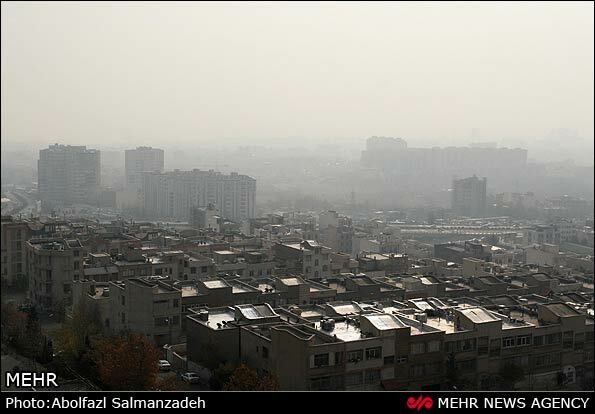 Levels of pollution have risen in the past few days in places such as Tehran, and central cities of Arak and Isfahan. 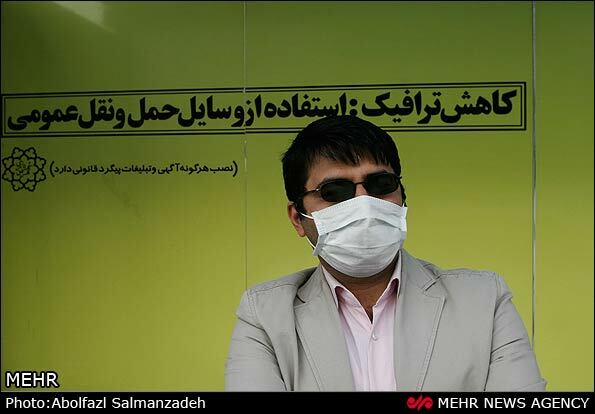 But hospitals and banks remain open. 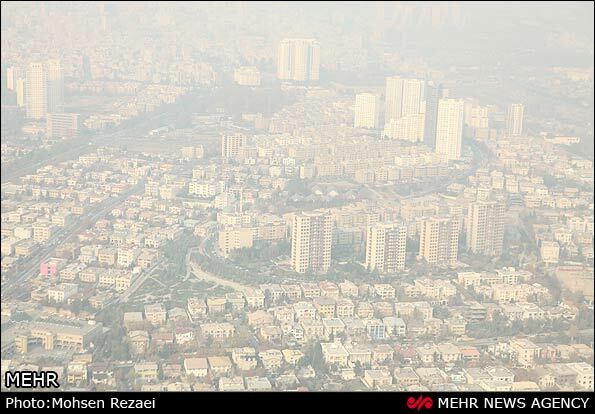 The officials recommend that residents avoid unnecessary travel. 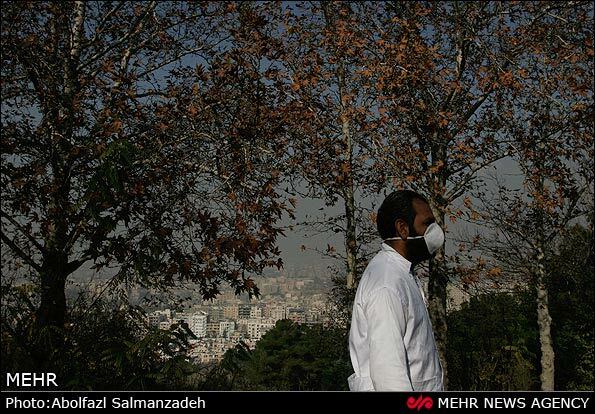 In the capital the problem is worst, because of its location wedged between mountains where polluted air becomes trapped. 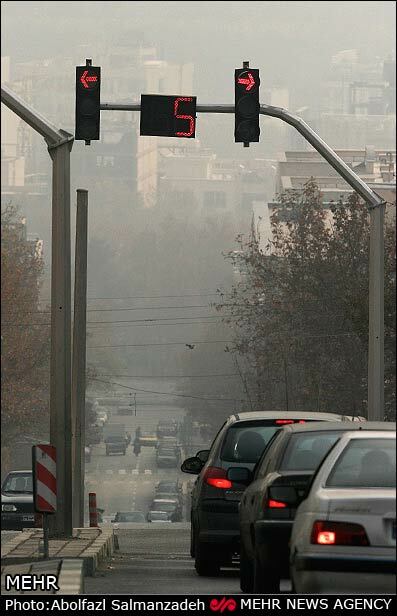 But there is still room for a smoke! 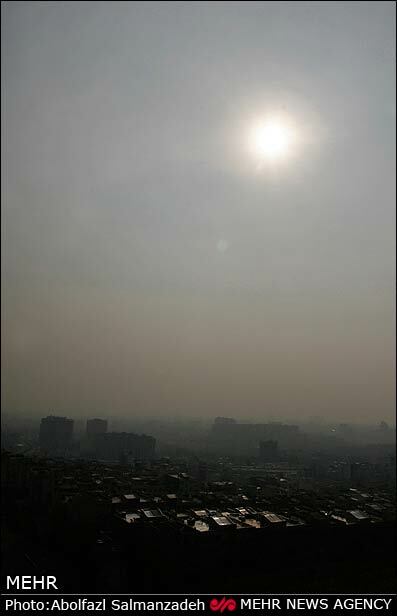 Each year around this time, when high pollution levels cause health problems, the officials order the closure of schools and government offices to avoid distress levels. 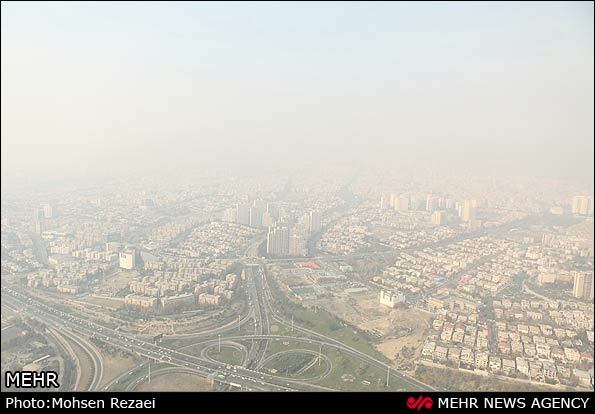 According to the World Bank, pollution in Iran's big cities exceeds World Health Organization standards, causing billions of dollars in financial losses each and every year.